Completing 13 years of history, the company qualifies all sectors and has excellent professionals, ensuring, thus, product reliability and convenience for all clients. 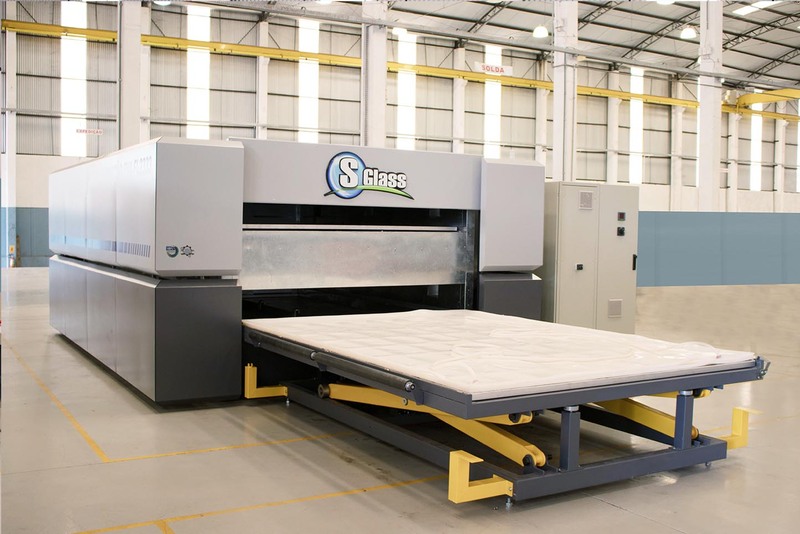 S Glass plays an important role in society, honoring the philosophy of valuing human life. The industry is 100% Brazilian. 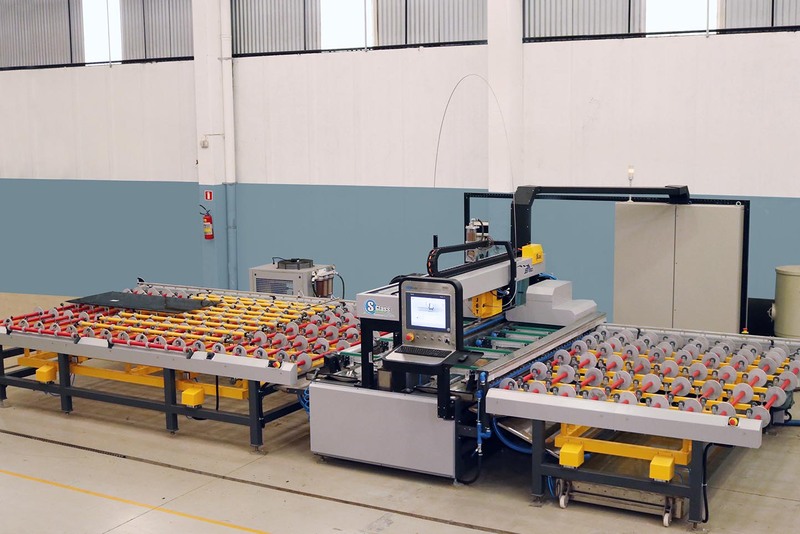 The creation and assembly processes are entirely developed in Brazil. The equipments are manufactured tailored to the clients' necessity. The majority of the components are commercially used around the world. After the delivery and assembly of the equipment, a training course is offered to the operators. The company has an equipment assembly specialized team. 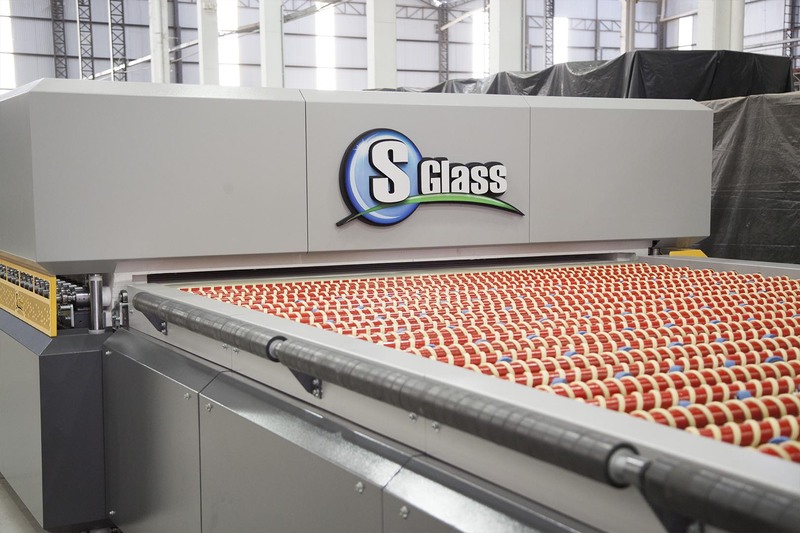 S Glass believes that to become a great company, it is necessary to invest in product delivery and service quality. With this mindset, the company develops constantly and seeks to fulfill regulations to have a high quality standard.